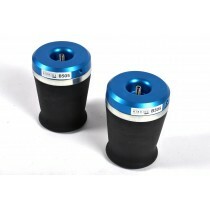 Coilover Conversion Kit for the Volkswagen Tiguan 5N. 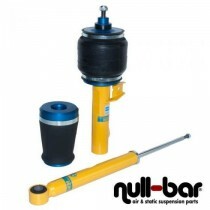 Bilstein Performance Airride for the VW Tiguan (5N). 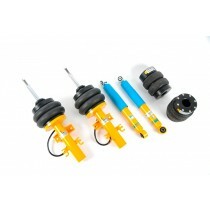 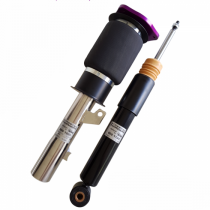 FAHRWairK Airsuspension-Kit for your Volkswagen Tiguan (5N).